At the Android Developer Summit, Google hinted at the availability of Android Q for all developers earlier than usual. 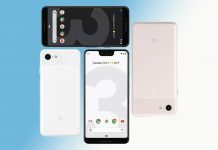 Hung-Ying Tyan, the engineer at Google’s Project Treble, made the comments during Android developer summit last week. The developer preview will be available without the need for any emulators or a specific hardware. This means that developers may be able to test out Android Q even before the source code is made available on AOSP. 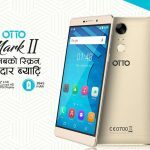 Several features including multi-resume, screen continuity, and multi-display were also announced at the developer summit. The multi-resume feature will allow multiple apps to run simultaneously on one screen. Earlier, multiple apps were allowed to open in the split screen mode. But while using one app, the other one would automatically pause. In Android Q, Google notes that it looks to make multi-resume support mandatory. This feature will allow developers to keep all apps active when in multi-window. The multi-resume feature, in particular, will be exclusive to the next year’s Android Q itself. If OEMs wants to test this feature on the Android Pie running devices, they will have to first roll out support. And then the app developers will have to opt-in using a manifest tag. 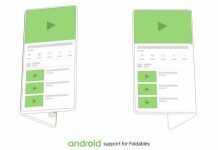 At the summit, Google also introduced other features targeted to foldable screens. And this includes screen continuity which allows a smoother transition from one screen to another. 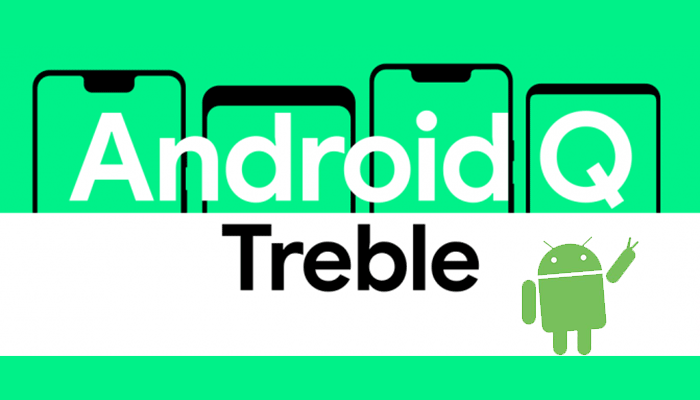 Last year, Google unveiled the Project Treble to reduce the delay of Android smartphones updates by the OEM partners. The Project Treble also brings Generic System Image (GSI) which is essentially the pure, unmodified build of Android from the Android Open Source Project (AOSP). The GSI is devoid of any device maker or carrier customizations. 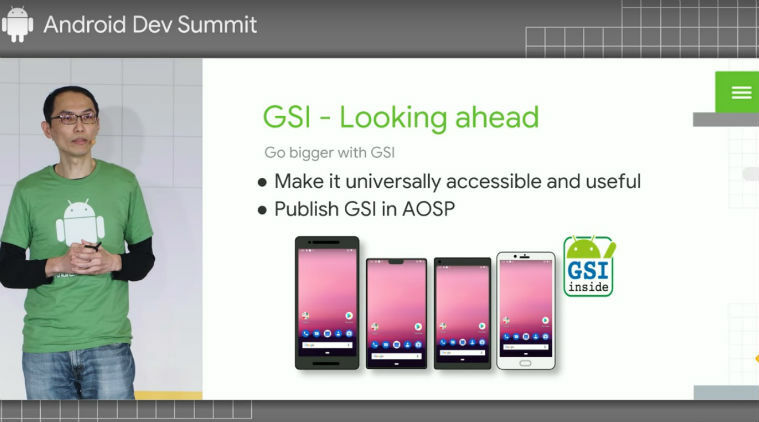 At the dev summit, Hung-Ying Tyan from Google’s Project Treble said that the team has plans to make GSIs more useful for the general public-developers and consumers alike. In order to benefit from quick updates via Project Treble, for example, a hardware manufacturer must be able to boot a GSI and ensure it works correctly on their device. 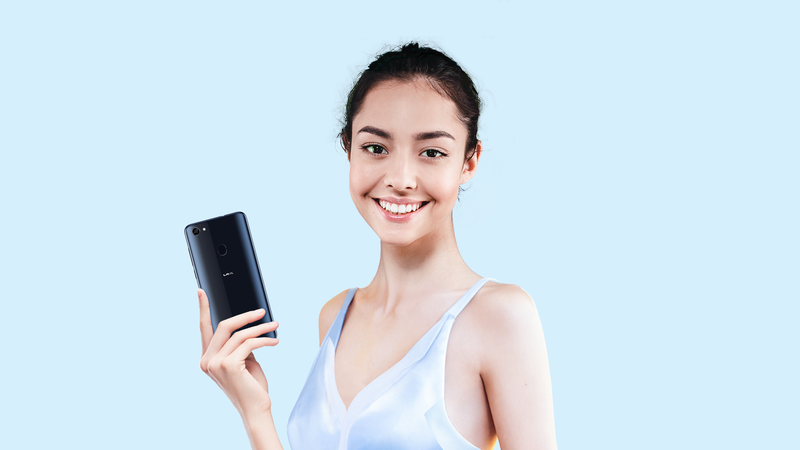 Hung-Ying said that the team is “exploring ways to make future GSI available earlier than the release of the next Android version. So you will be able to try out next Android version earlier over GSI.” This would be mutually beneficial as more users would get access to the software the team could receive earlier feedback. Hung-Ying also said that there might be a way to test out GSI, without flashing it, in the future. This process might, however, be somewhat tricky. 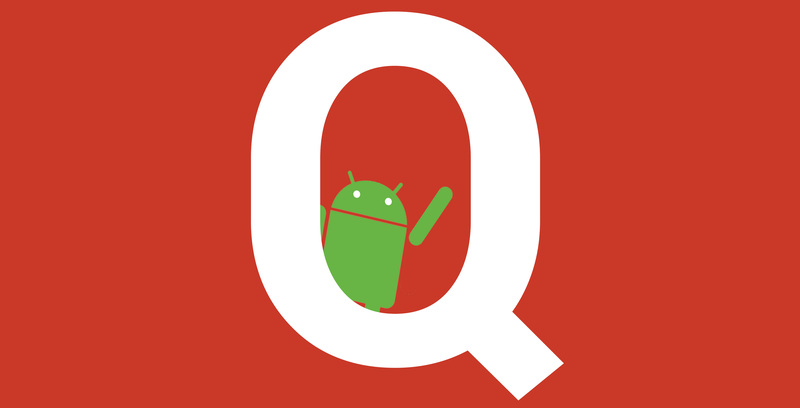 This means that more developers could soon access to the early version of Android Q. 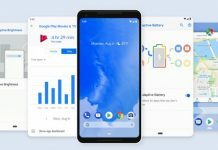 With the Android P Developer Preview, Google allowed Pixel users and some other Android device owners to test the software. This started in March of last year, way ahead of its full release in August. 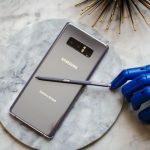 The implication of GSI becoming available earlier is that any Project Treble-equipped phone would be able to install the next Developer Previews.